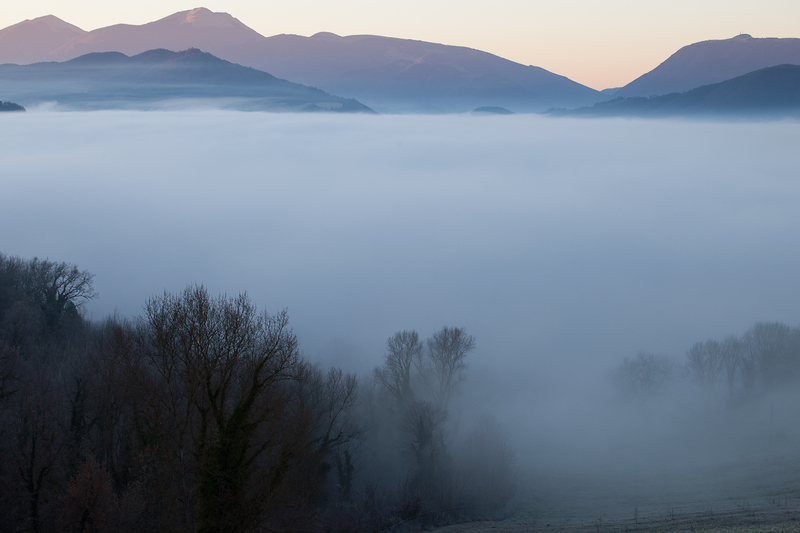 The termic inversion is not unusual on my mountains. 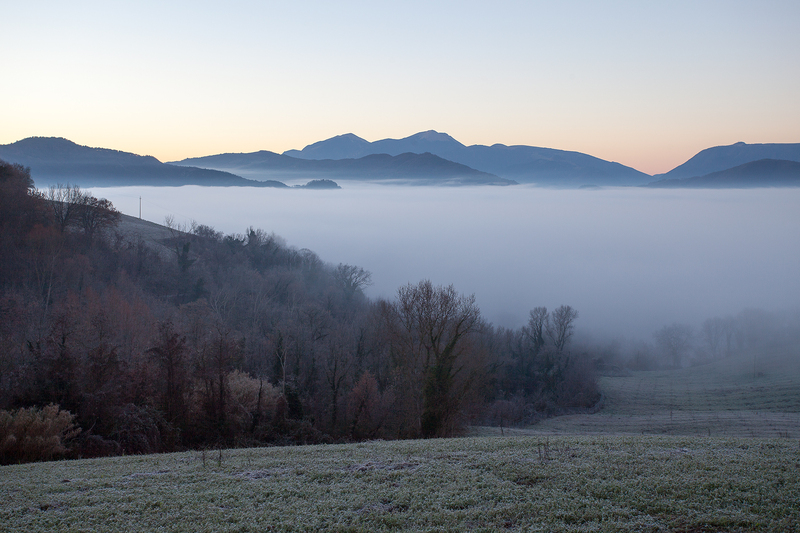 On the Candigliano’s valley is pretty frequent, usually you can see it from Cagli to Furlo’s Gorge. Have a nice vision and click on the pictures to enlarge for a better vision.